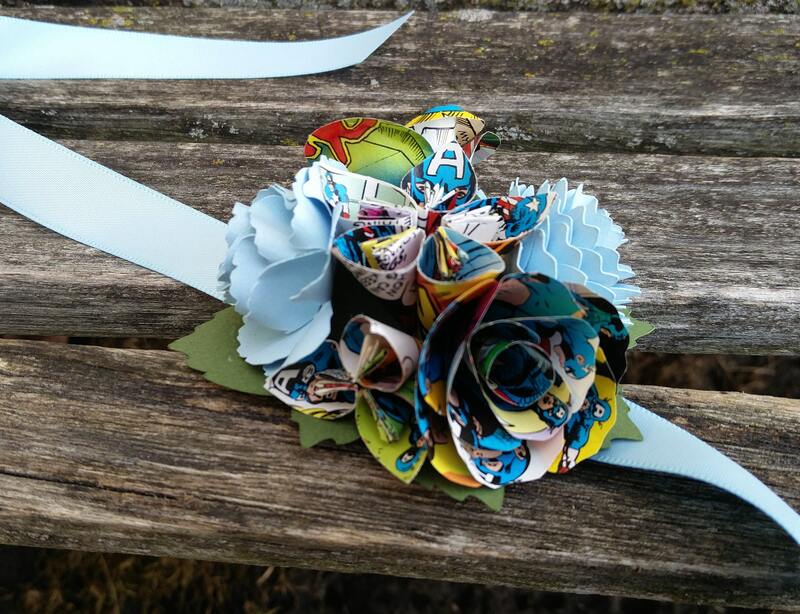 Custom COMIC Wrist Corsage. 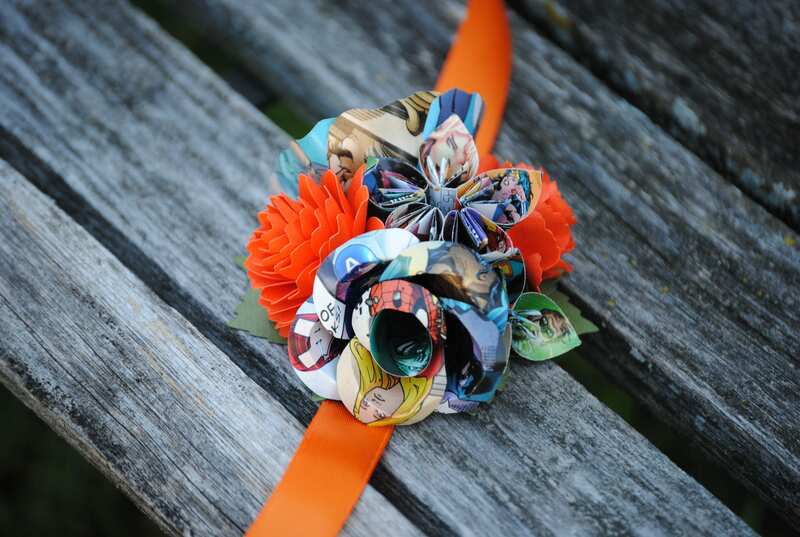 Your Choice Of Comics. 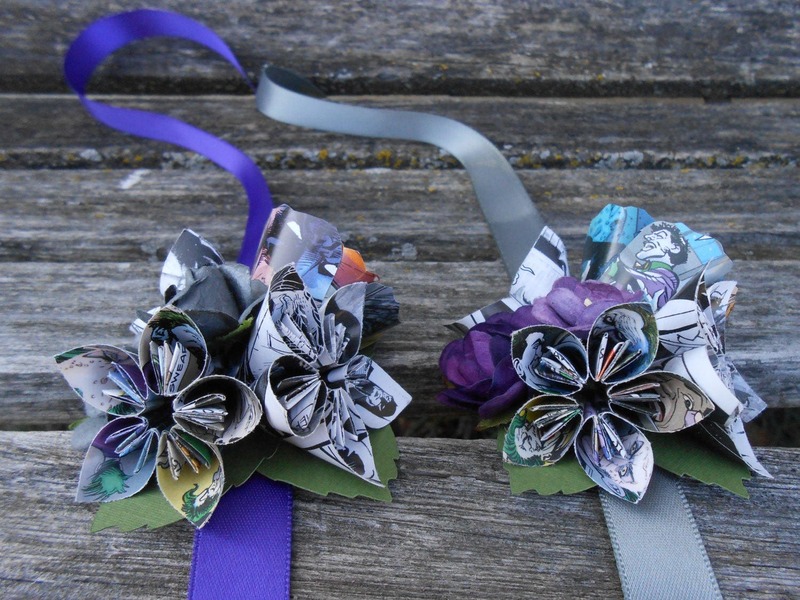 Weddings, Bridesmaid, Flower Girl, Mother Of The Bride, Groom, Prom, Homecoming, Etc. 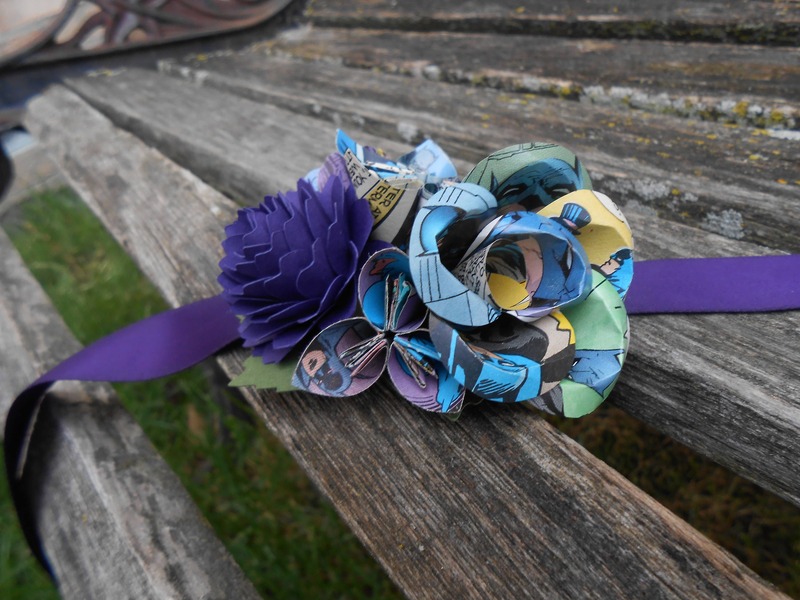 This listing is for a wrist corsage, in the comics and colors of your choice! 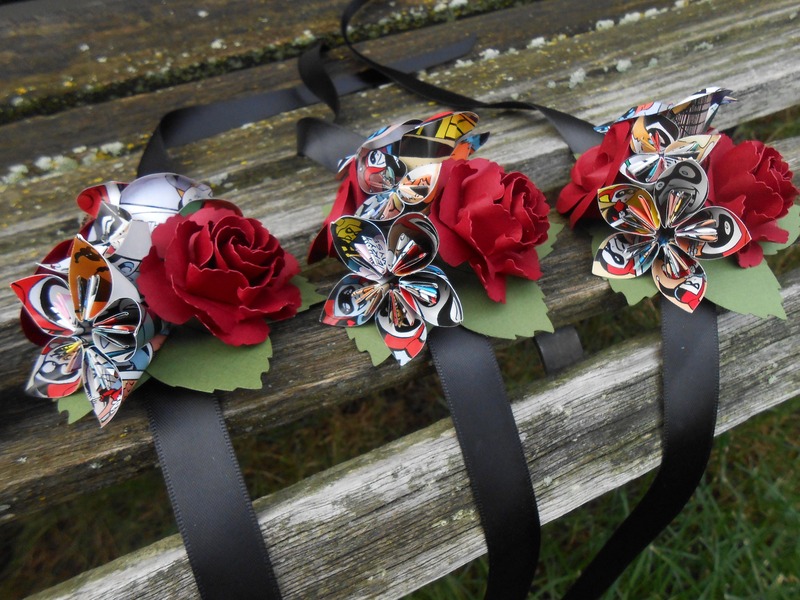 These are great for weddings, proms, homecoming dances, etc. 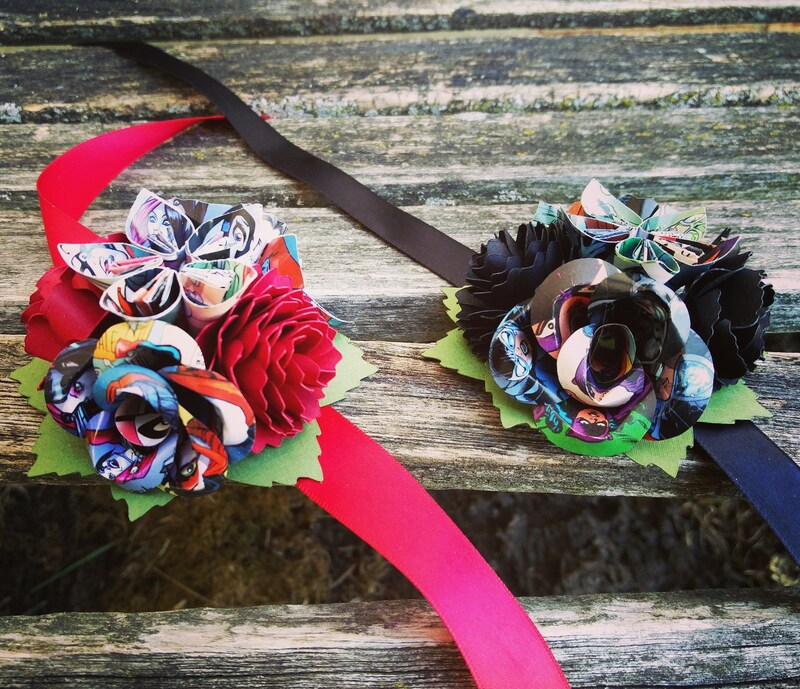 --->Select if you want the corsages to be wrist or pin-on, or a mix of both. 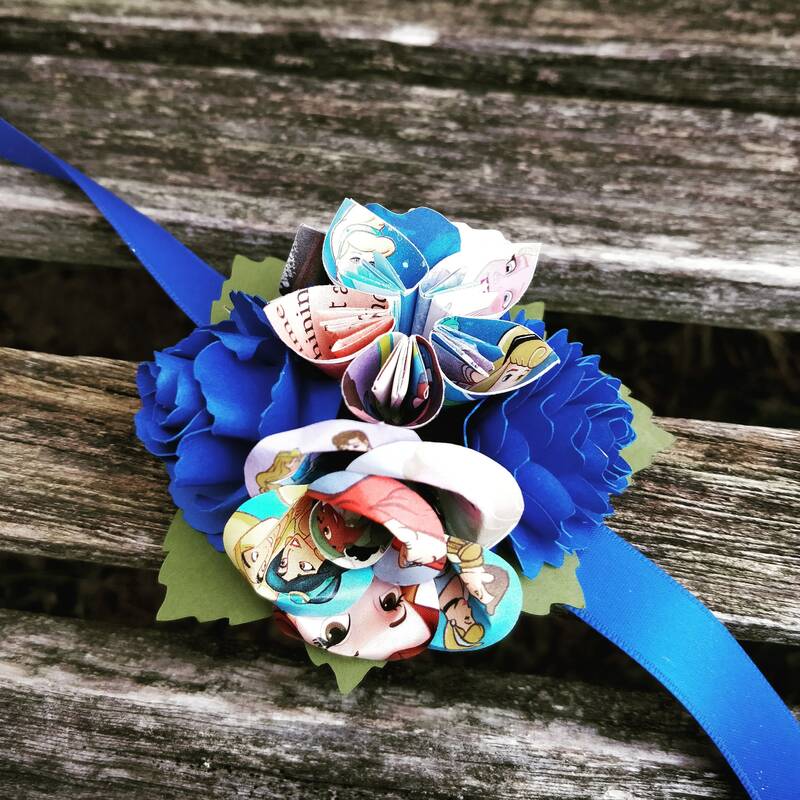 ---> Leave me a note at checkout with the comic & colors you want for each corsage. There is a box in your CART where you can leave this information. 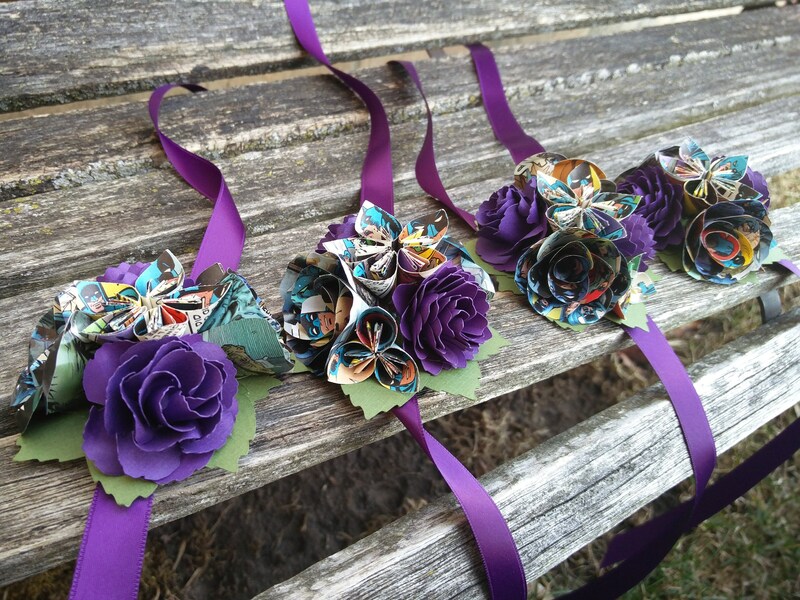 ---> Let me know if there are specific flowers you want. Otherwise, I will just do a pretty mix. 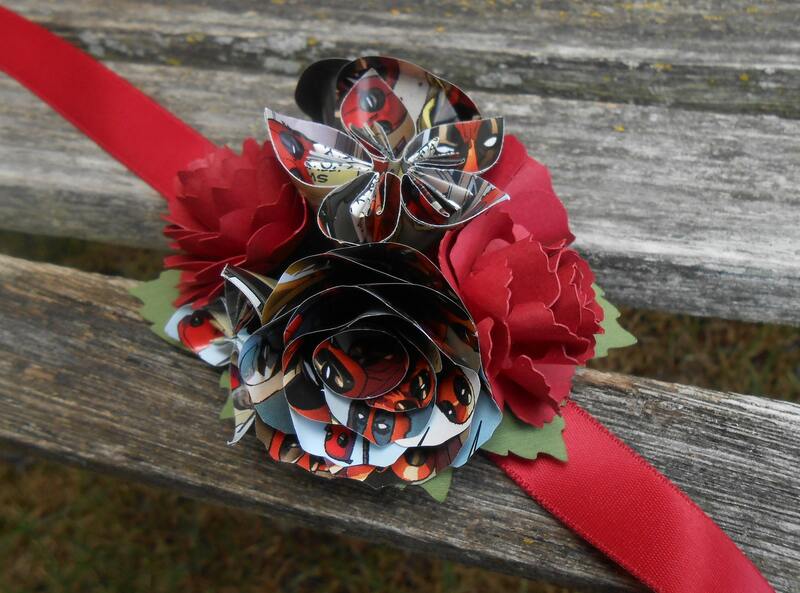 I can also do matching boutonnieres! And I can do do whole wedding parties. 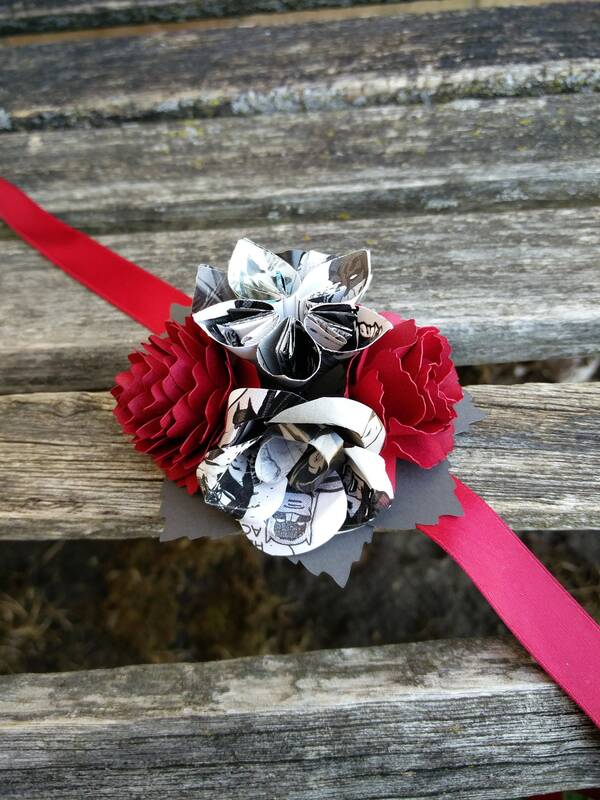 Please look under my Bridal Bouquet section in my store for examples.